Are you looking to install a new high-performance flat roof? Maybe you need some tiling repairs on your pitched roof? Do you have leaking gutters and think your roofline might need some attention? Then look no further. 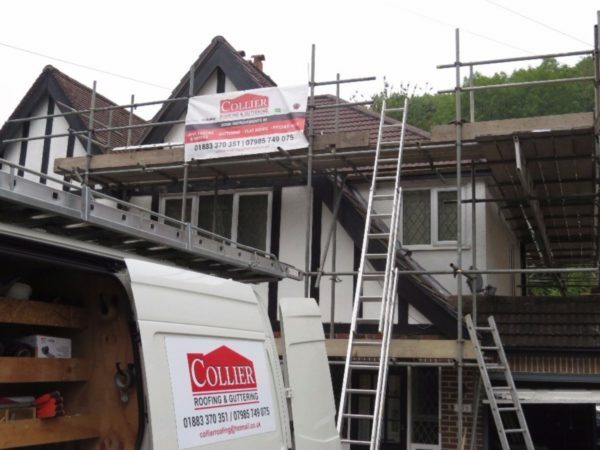 Here at Collier Roofing, we are a team of expert roofers working in Sutton, Belmont and the surrounding areas. 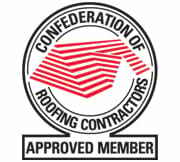 We are one of the leading installers of pitched and flat roofing, PVC and aluminium guttering and uPVC fascias and soffits to domestic and commercial clients in the area and have built up an great reputation for our personal and friendly customer service, our outstanding workmanship and our value for money. 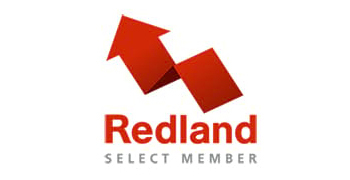 All our work comes with a minimum 10-year guarantee for your added peace of mind and we are UK Trading Standards, Icopal, Swish and Redland-approved, so when you call on us to do work on your domestic or commercial property, you can feel confident it will be of exceptional quality. Unlike some larger forms, we only use in-house installers and never apply hard sales tactics. And because we don’t have some of the overheads of larger companies, we can pass those savings onto you. Our service is personal and honest with free inspections, a fixed price quote and no upfront deposits. 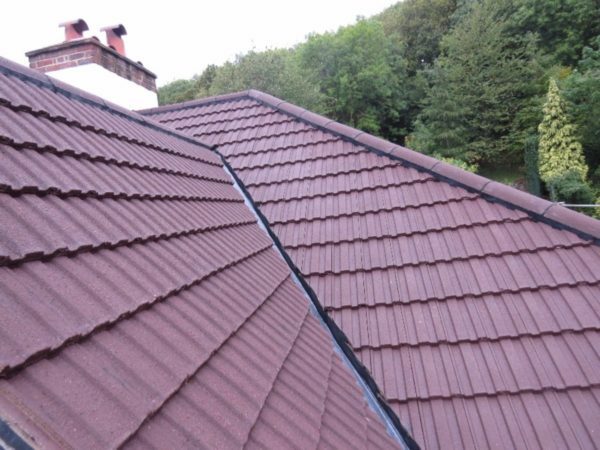 To get a free, no-obligation quote or roof survey at your convenience, phone us today on 01883 370 351 or 07985 749075. 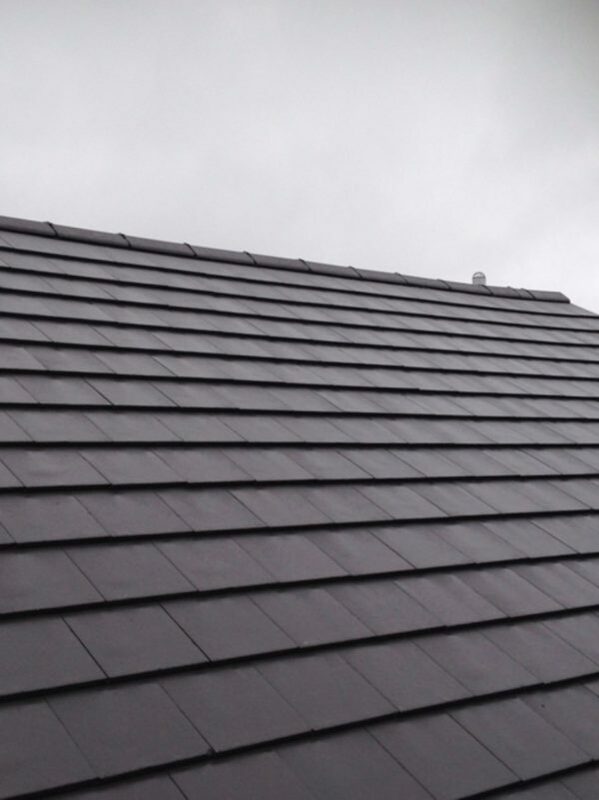 Pitched roofs: We specialise in the installation, maintenance and repair of pitched roofing. 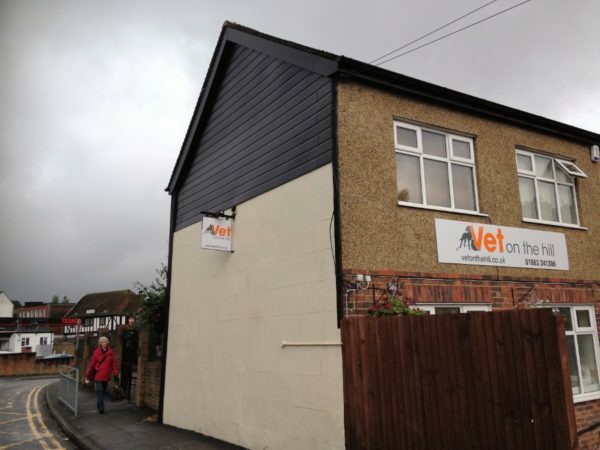 Alongside all professional tiling and slating work, our dedicated team can take on projects of any size, working on new, period or commercial buildings. 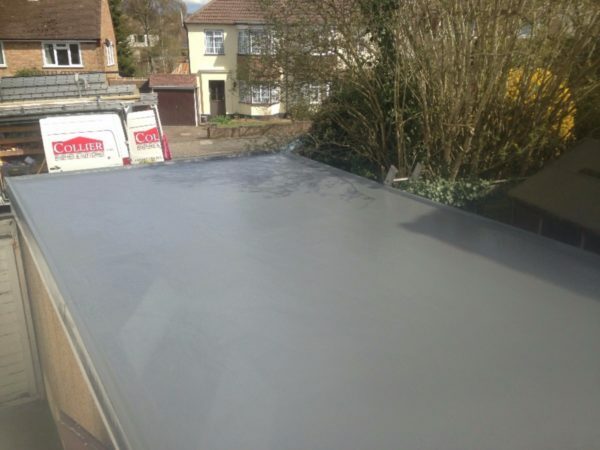 Flat roofs: We specialise in high performance felt and GRP fibreglass systems for residential and commercial properties. 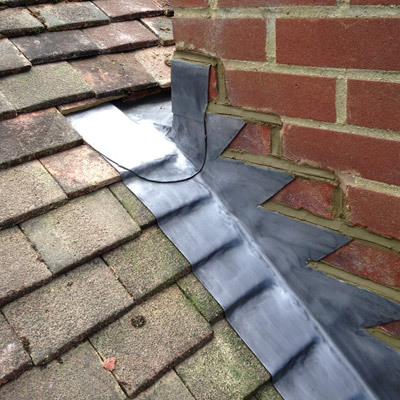 Whether it’s a leaking flat roof, total replacement or simply impartial advice on which roof to use, we are here to help. Roof repairs: We provide all minor roof repairs to stop small leaks, right through to complete roof structure renewal and roof upgrades. 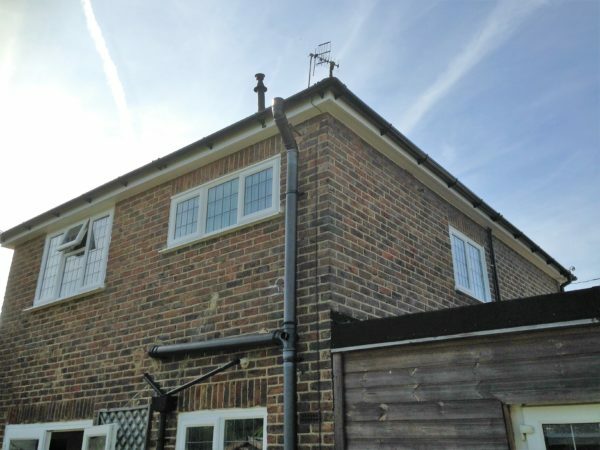 Guttering: We have over 15 years’ experience in fitting aluminium and PVC guttering and downpipes and can also help with gutter repair and replacements. 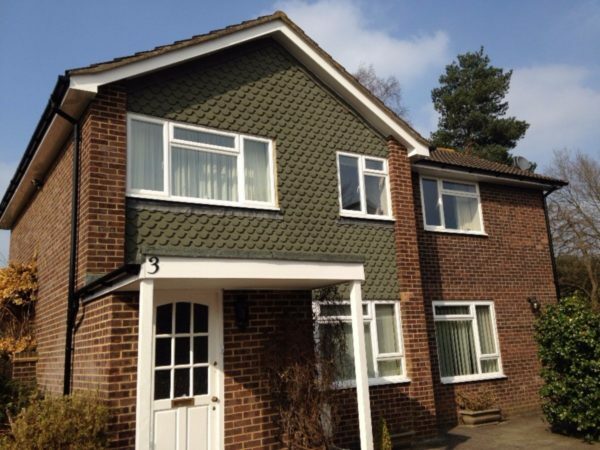 Fascias and soffits: We install high performance uPVC and aluminium fascias and soffits, which are durable and weather-resistant. Other services: Alongside our roofing and roofline services we can undertake chimney stack work, roofing lead work and parapet wall repair. Do you need a new garage roof installed on your commercial property? 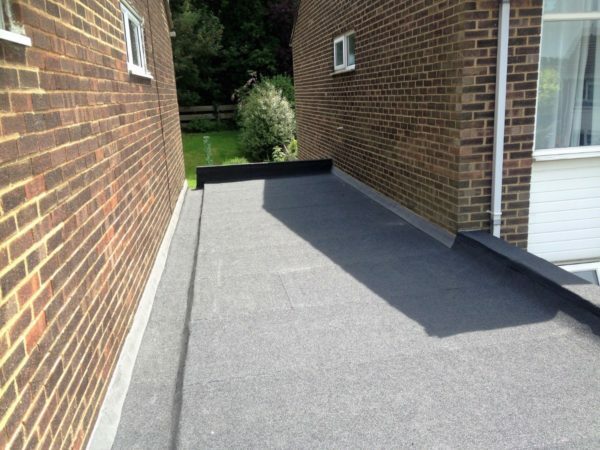 Are you thinking about the possible benefits of rubber roofing or EPDM roofing systems for a new flat roof extension? Or perhaps you have a leaking roof at home that need emergency attention? 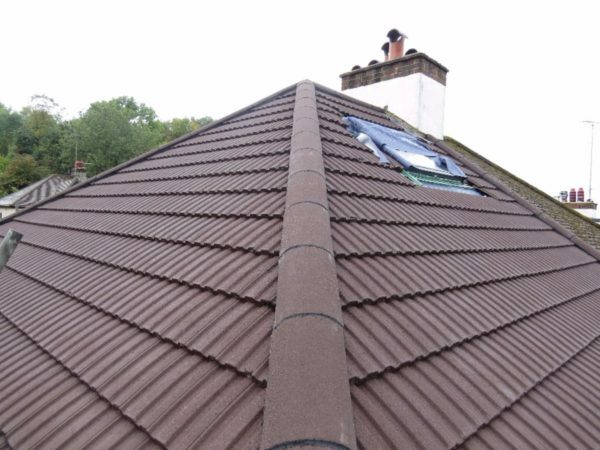 At Collier Roofing, we are a small team of highly-experienced and dedicated roofing experts, who can assist with installation, maintenance and repairs of all types of flat or pitched roofing systems. 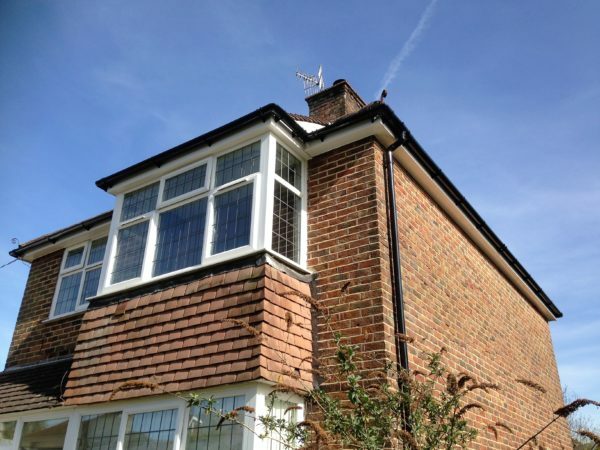 We also deal with all aspects of rooflines and can install skylights and Velux windows. We will offer you a bespoke solution for your exact needs. We have achieved approval from UK Trading Standards, Surrey District Council and Tandridge District Council and are Icopal certified. 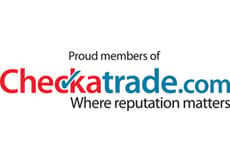 On independent website Checkatrade, we have an average rating of 9.91 out of 10. Read our blog on: What you can expect when dealing with a roofing expert. EPDM roofs: At Collier Roofing, we install, maintain and repair, EPDM ethylene propylene diene terpolymer) roofing systems. Cost-effective, environmentally-friendly and resistant to high and low temperatures and UV, this makes a great choice for all different types of flat roofs. 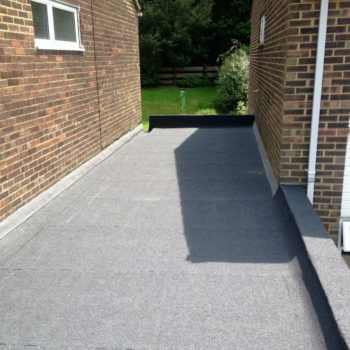 GRP roofing: GRP – or ‘glass reinforced plastic’ – is a fantastic option for flat roofs. Fire resistant, unreactive to chemicals, lightweight, strong and flexible, it comes with a long guarantee. Garage roofs: Is your garage roof leaking or damaged? Let our team help. 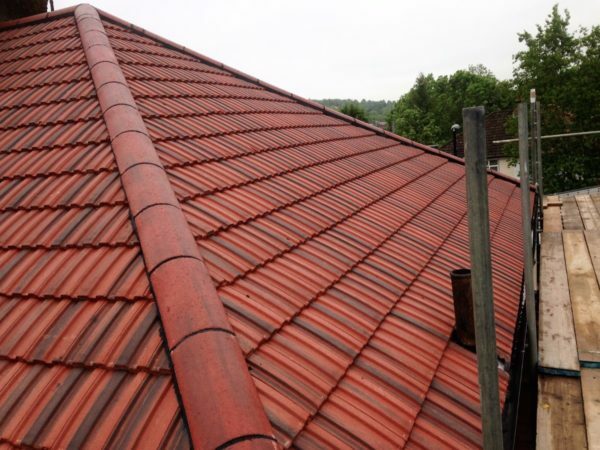 We can install a new longer-lasting and durable roof made from a variety of materials. 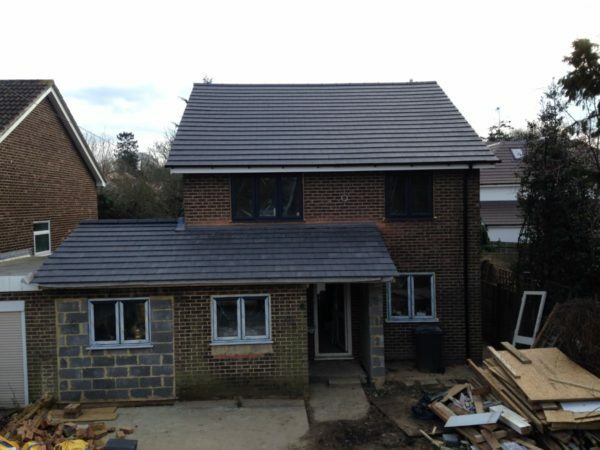 If you are looking for reliable and highly-skilled roofers, then look no further. 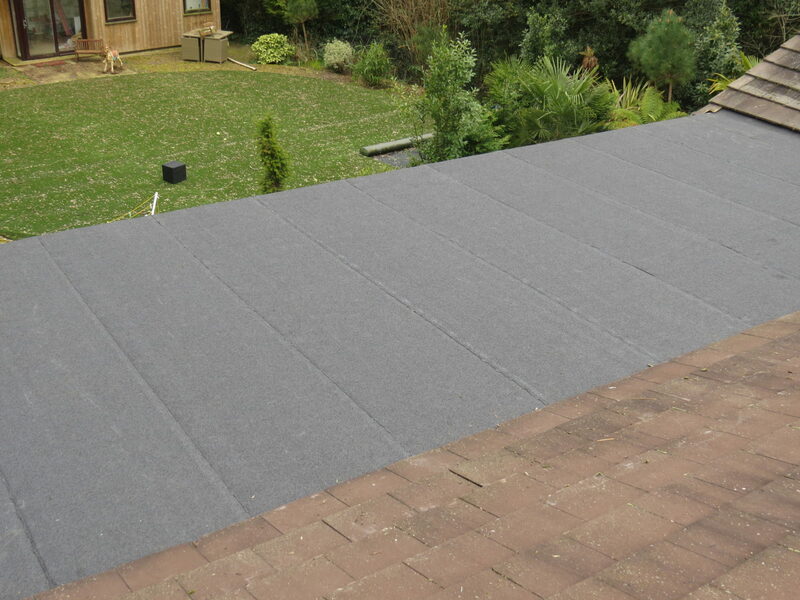 Rubber roofing: Alongside EPDM roofs in Surrey, we can install a number of inexpensive and durable rubber roofing systems. If you wish to discuss a roofing project or repair, please call Steven Collier today on 01883 370 351. 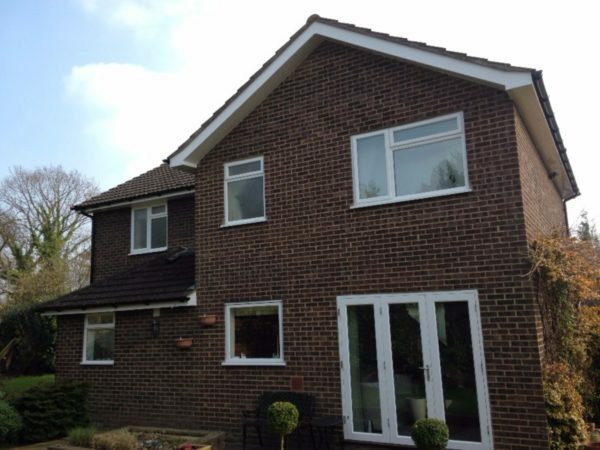 Excellent job completed within budget – by friendly tradesmen. Could not of asked for more. Did a good job for a reasonable price and turned up as promised. Would recommend this company. Steve is a real professional and a master craftsman. Did exactly what he committed to and just got on with the job. I am extremely satisfied with the quality of the work done. Very professional in all respects, a pleasure to deal with. 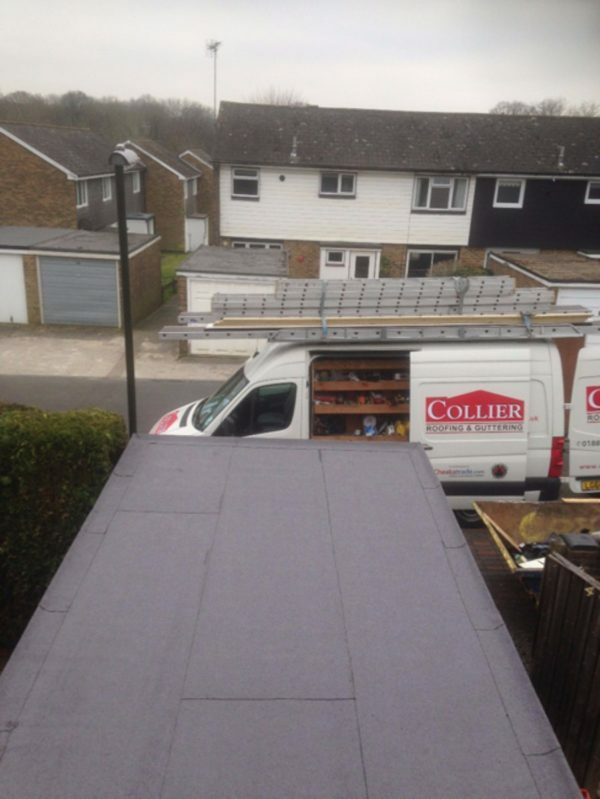 If you would like to talk to us about our roofing services or need replacement gutters in Sutton, call us on 01883 370 351 or 07985 749 075 or email collierroofing@hotmail.co.uk.